When you pat your pet dog, he wags his tail. That is his way of saying that he loves you. And, if you pay attention, you will see that he uses his tail to say so many things. Every movement of the tail means a different thing. 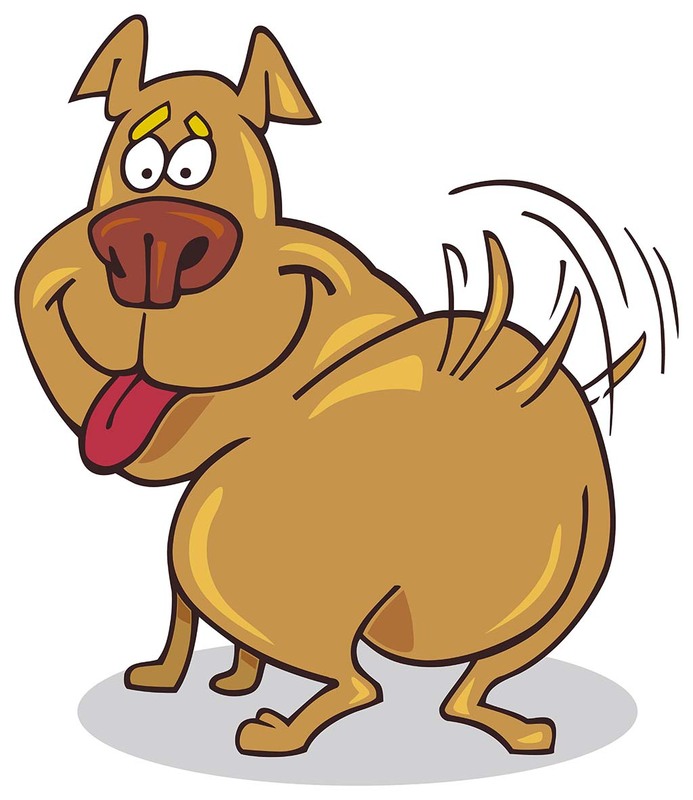 If the dog is wagging its tail, it is a sign of friendliness, if his tail is straight, it means he is getting ready for a fight and if his tail is tucked behind his legs, it means he is giving up the fight. Unlike the dogs, the cats’ tail language is not so expressive. When a cat feels threatened, he puffs himself up to appear big and his tail quivers with tension. And when he is displeased about something, he lashes out his tail. The tail language of dogs and cats has a little story behind it. Earlier, when dogs and cats had not become friends with human beings, they were predators. They used to hunt other animals for their food. When dogs went out hunting with their friends, the tail language came handy. When they were close to each other, they could use facial expressions to talk. But, for long distance communication, they used their tails. Unlike the dog, the cat likes to hunt alone. So, he did not need to use the tail language too often. As a result, his vocabulary in the tail language is much smaller than the dog’s.